Our beloved wife, mother and grandmother passed way surrounded by family. She is the youngest of nine children of Nels and Ettie Mae Sorensen. Vera married Keith Oel Tolman on June 25, 1947 in the Salt Lake Temple with the ordinance performed by Joseph Fielding Smith. She is the mother of six children, grandmother of twelve and great grandmother of fifteen. She was a wonderful wife, mother and friend to many. 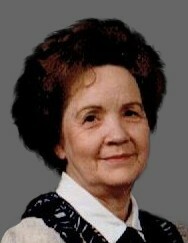 She served in many capacities in the Church of Jesus Christ of Latter-Day Saints, including primary, mutual and Relief Society and served two faithful missions with her sweetheart. She was one of the organizers and lifelong member of the La Neuvelle Et Vielle Literary Club and served as president and other offices within the club. 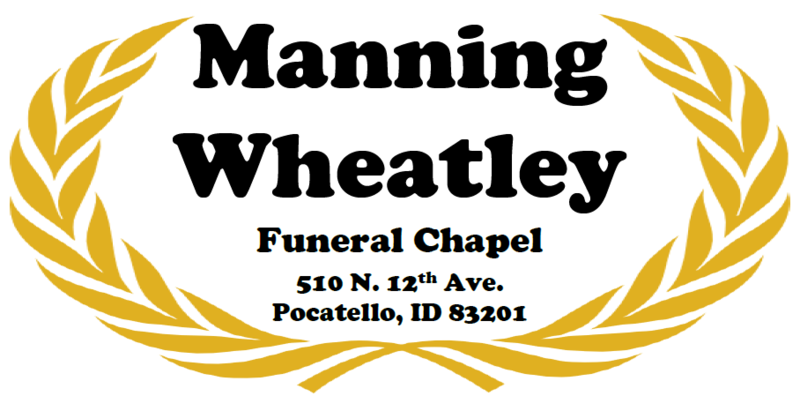 She was employed by Newberry’s, Bell Telephone, Montgomery Ward, Dells Mountain Electric, Pocatello Supply and Anderson, Inc. She was a talented seamstress and loved to crochet and embroider beautiful heirlooms that will be cherished for years to come. She loved to sing and had a wonderful alto voice that was used in church and other civic choirs. Her love of music was passed on to her children and grandchildren. Mother was talented in the kitchen and shared many meals and recipes. Preceded in death by her parents and her siblings. She is survived by the love of her life of 72 years, Keith and children, Wade (Karen), Kathleen (William) Crocker, Diane (Craig) Christiansen, Cheri (Robert) Morris, Susan (Randal) Baker, Annette and their children. Many thanks to the doctors and nurses that have cared for her during this time. Graveside services will be held Tuesday August 28, 2018 at 1:00 PM in the Shelly Cemetery and an open house will be held at their home from 4-6 that day.